Attention Professional and Up-and-Coming Speakers! 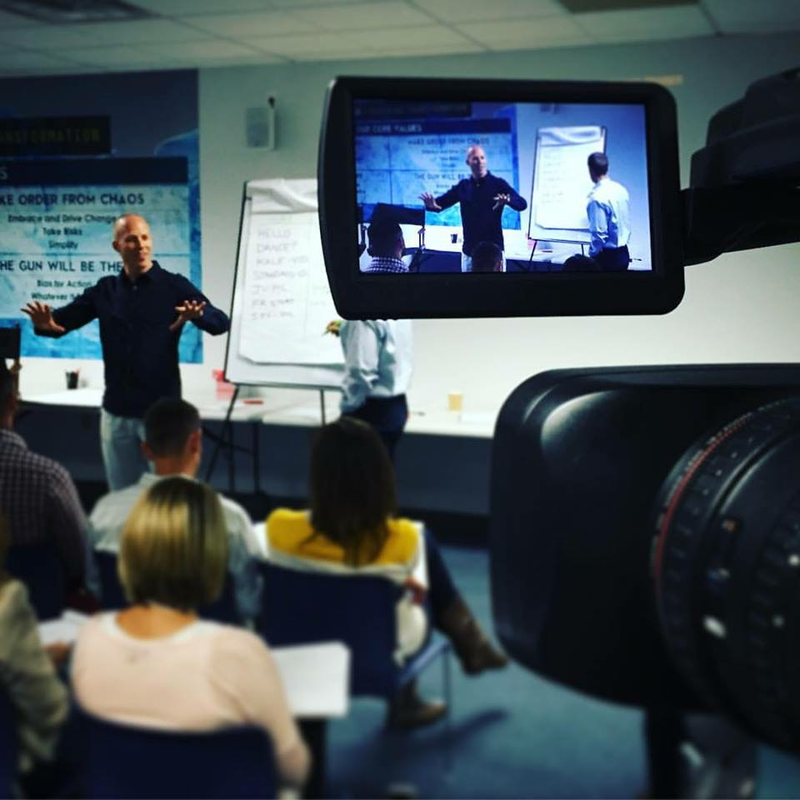 Hosts Jon Vroman (founder of the Front Row Foundation) and Jon Berghoff (acclaimed Professor at Weatherhead School of Management) want to invite you to an accelerated learning opportunity! For details and registration - click here! Only 20 spaces are guaranteed! If you want to learn the best and most effective techniques to become a highly valued and respected speaker/trainer… then this is a “must-attend” event.